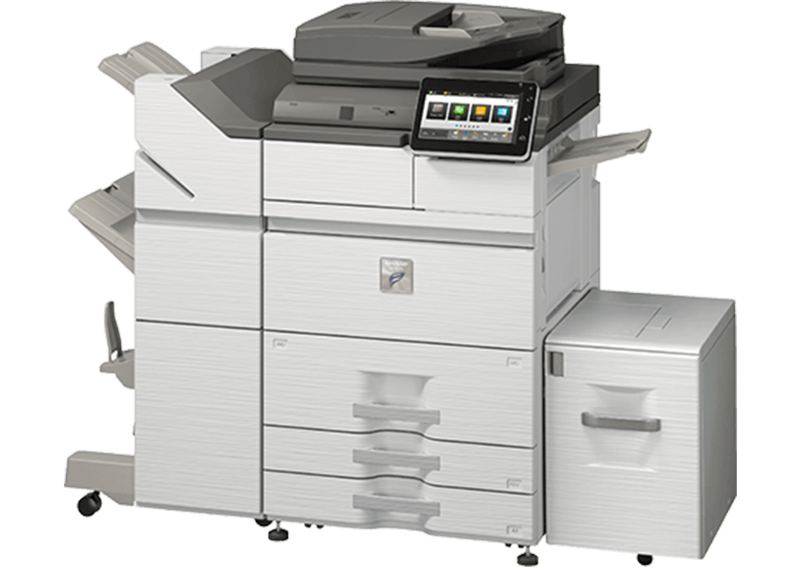 Meet the most productive MFPs on the market. 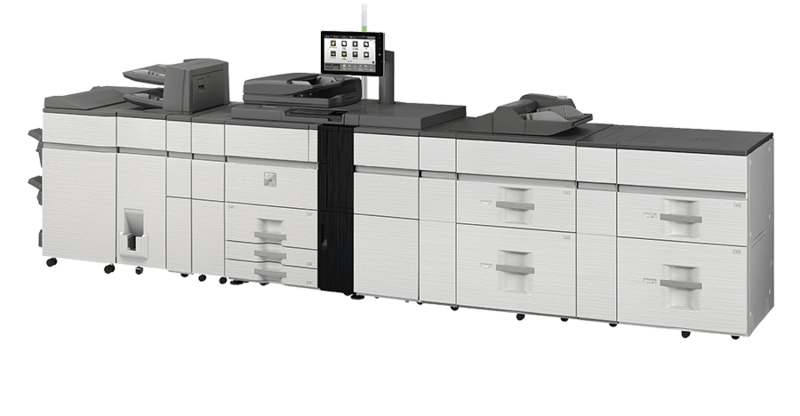 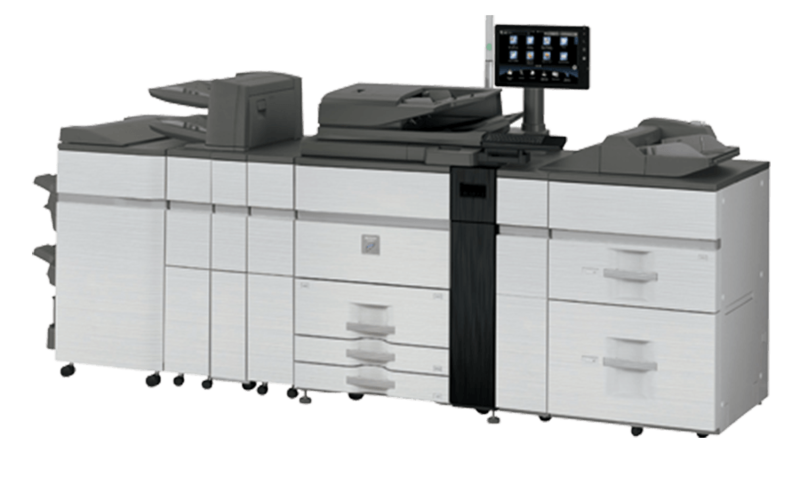 Sharp’s award-winning lineup of document systems are built to increase workflow efficiency and provide exceptional image quality. 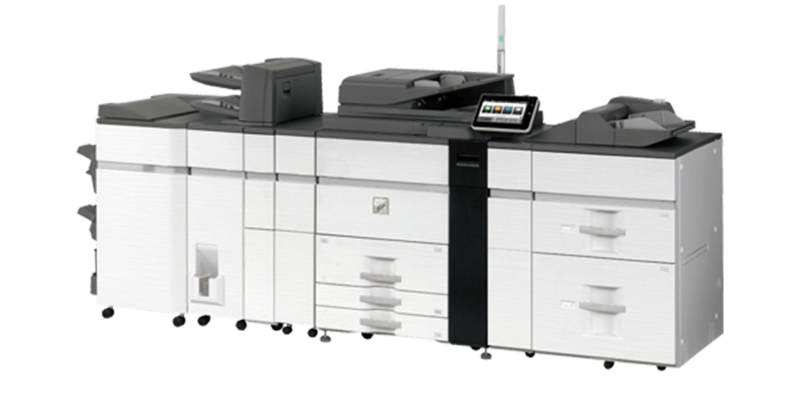 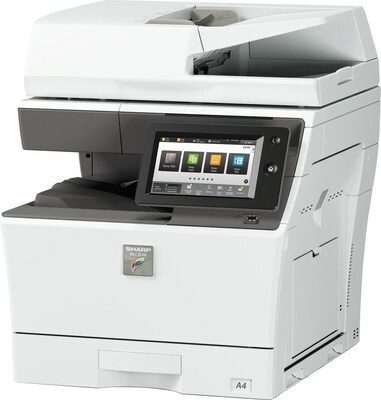 With advanced features including real-time image preview, fully customizable home screens and PostScript® printing systems these devices are more than just a copier. 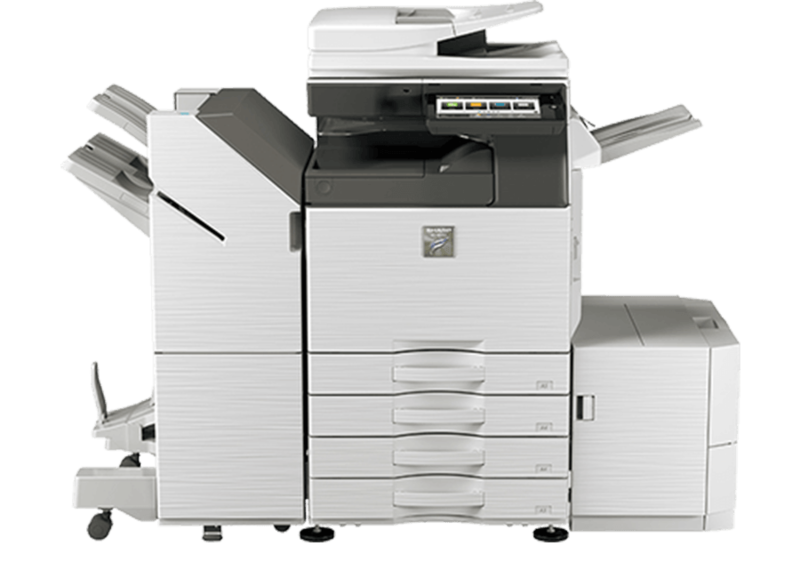 Sharp’s industry leading security platform protects your intellectual property and provides your business with peace of mind knowing that confidential information is protected even after you trade-in for a new model. 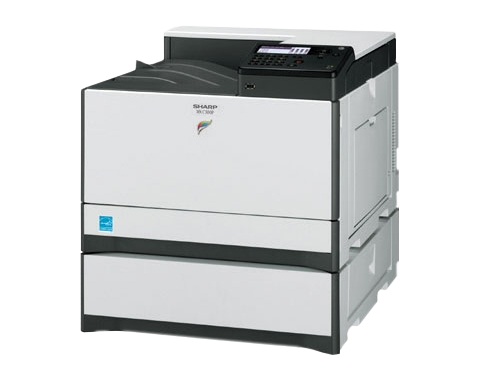 All Energy Star® rated models use 10-50% less energy and have efficient belt fusing that lowers power consumption. 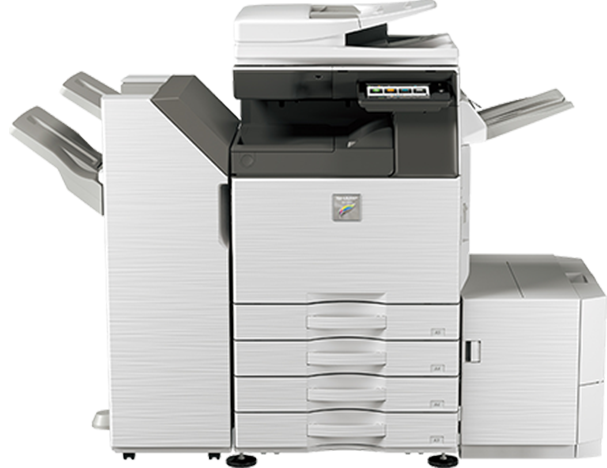 These environmentally advanced devices feature technology that lowers paper consumption and reduces emissions. 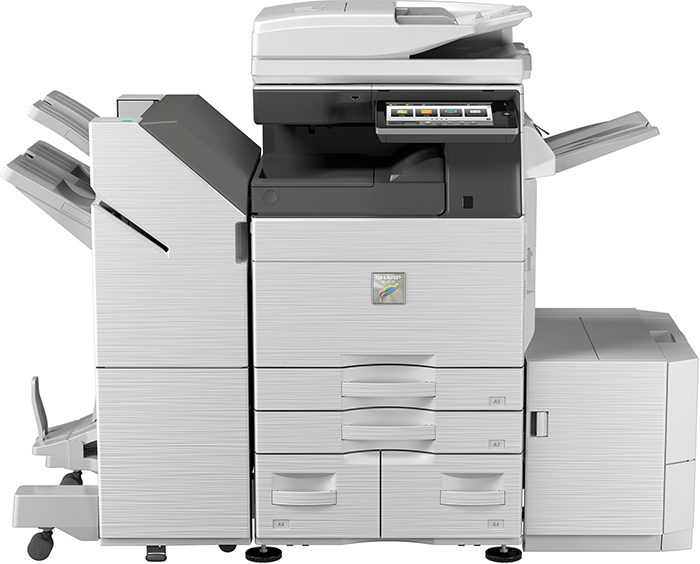 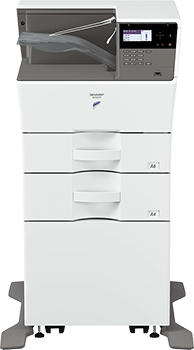 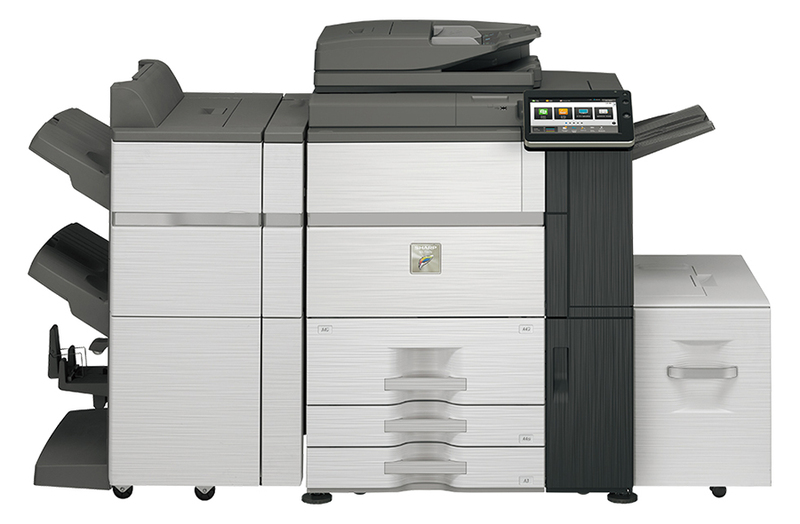 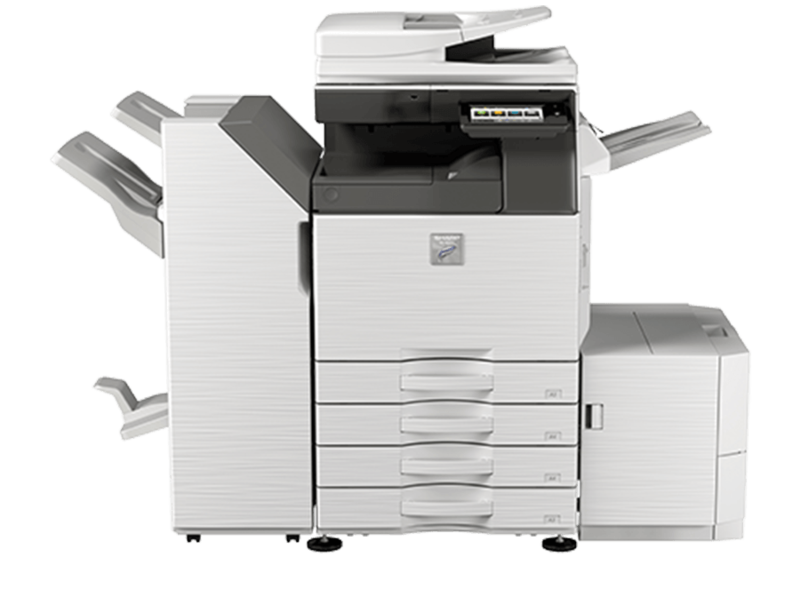 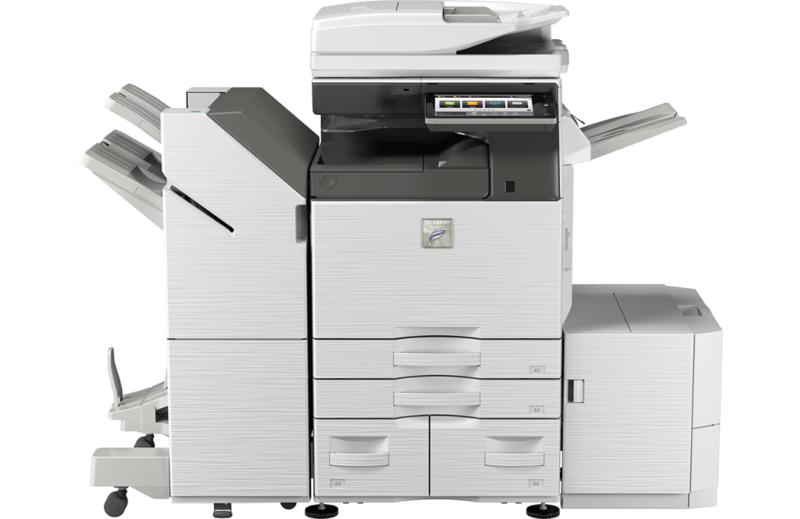 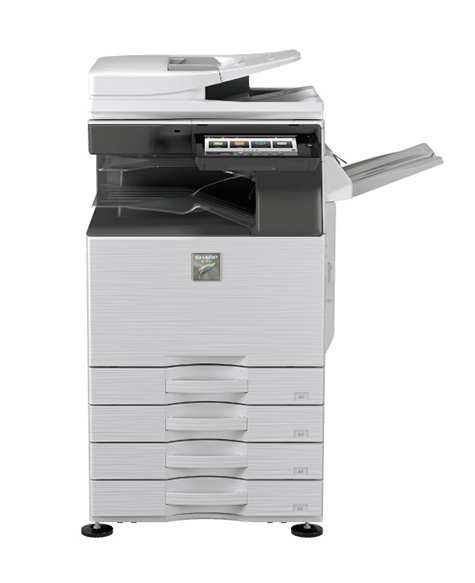 Whether it’s a copy room or a small office environment, Sharp has a MFP that meets your size, output and speed requirements. 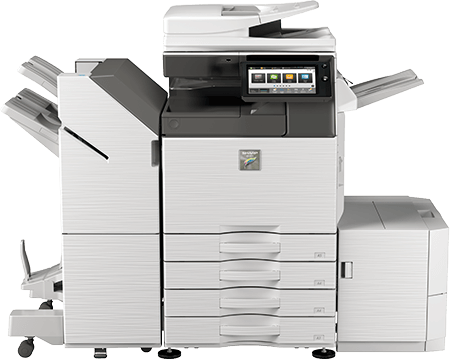 Contact us to find out why Sharp’s Multi-Function Printers are a must-have in every organization!